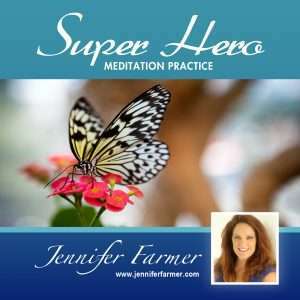 Experience the powerful life enhancing benefits meditation can make in your life. 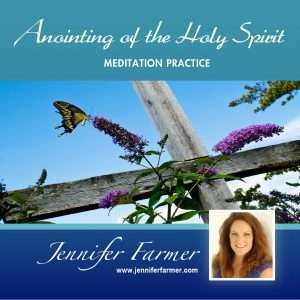 These guided meditations are designed to help you discover a new awareness and connect to God. Everyone has an inner connection to God and is worthy of the unconditional, abiding love God offers. God is love and is the Creator of all life. You’re part of creation have the power of God within you. God’s love, divine wisdom, guidance and protection is waiting to lead you to a happier and fulfilling life. 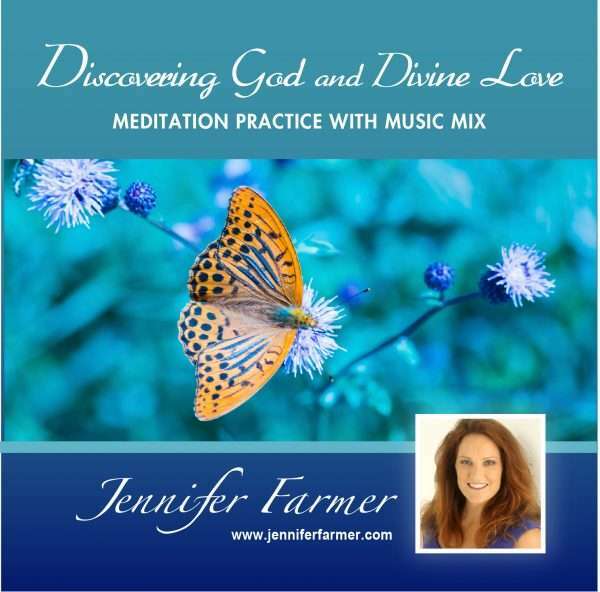 With an open mind, practice and dedication, these love filled, life affirming meditations can enhance your life by deepening your ability to feel, experience and expand your connection to God and Divine Love. 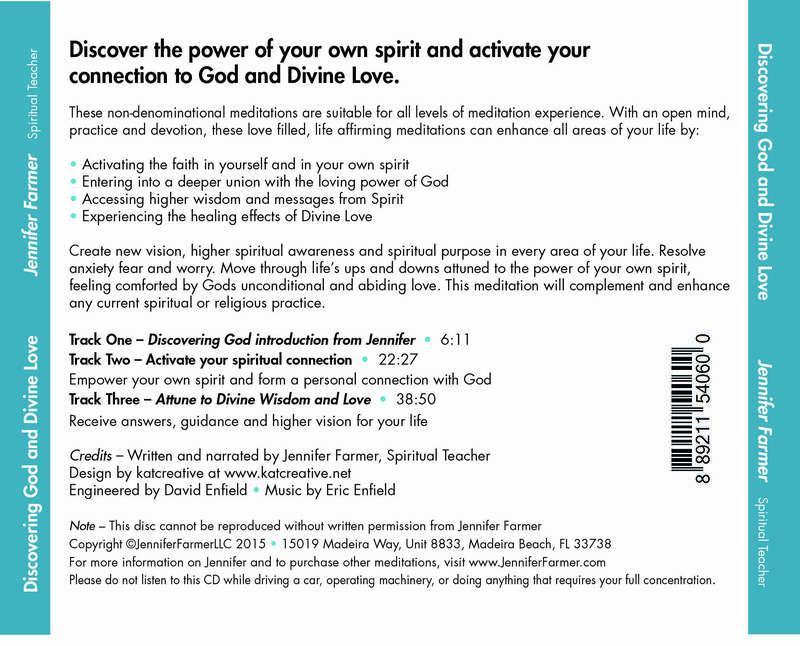 Are you ready to experience the following? 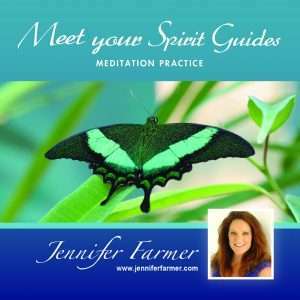 Create new vision, higher spiritual awareness and purpose in every area of your life. Resolve anxiety, fear and worry. Move through life’s up and downs attuned to the power of your own spirit, feeling comforted by unconditional, abiding love and protection. 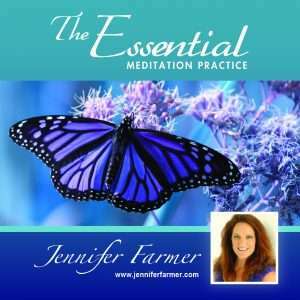 The meditation will complement and enhance any current spiritual or religious practice.